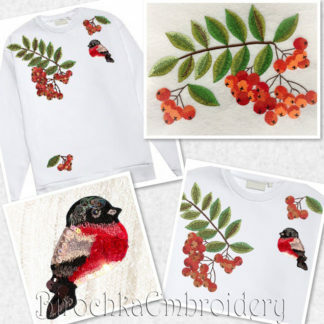 Can’t get enough embroidery? 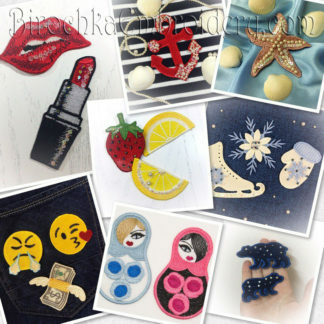 New to embroidery and want to try a little bit of everything? 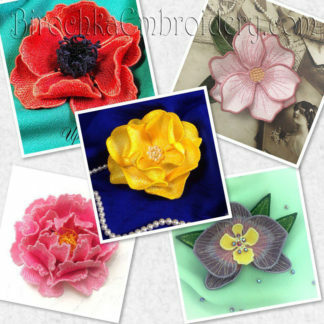 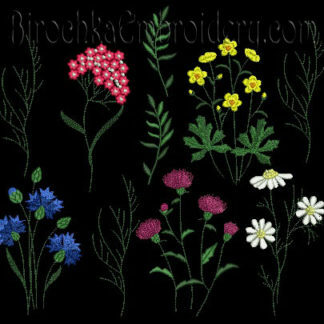 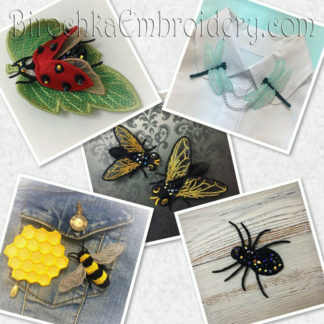 Opt for a special offer embroidery bundle! 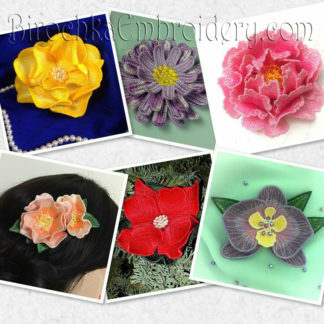 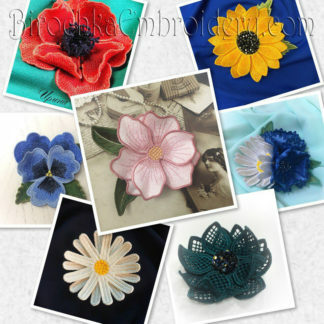 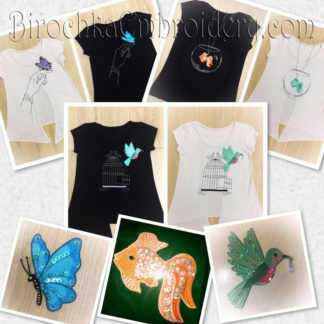 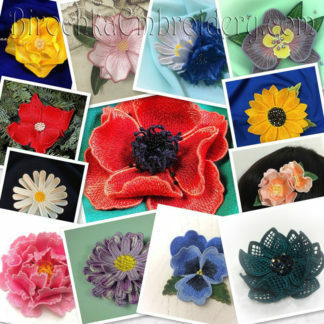 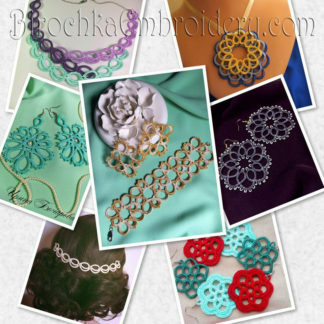 Each set contains a variety of embroidery types and designs, so you can try it all and at a discounted price! 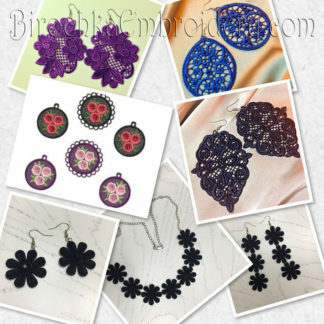 Each pattern costs 40-50% less when you buy a set, so don’t miss out on this epic deal!